If you don’t have enough time to swing by the gym for an hour daily and you’re looking for a complete workout equipment, the Bowflex Blaze might be the ideal tool for you. 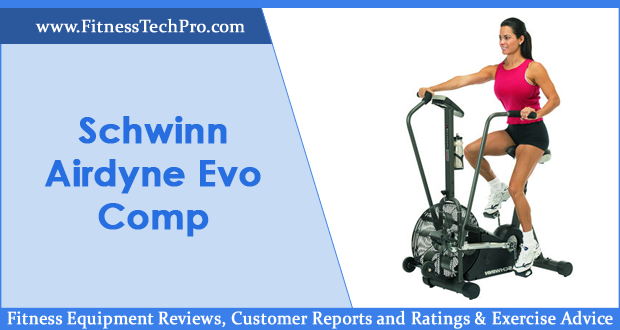 It’s a great Bowflex PR1000 upgrade and a step up from the entry-level equipment which offered similar features, but fewer exercises. As a mid-range home gym machine, the Bowflex Blaze is suitable for beginners or average users who don’t have a lot of experience in strength training but are set on starting body building. 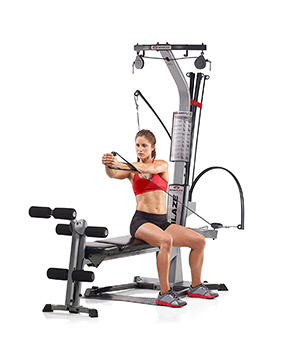 The Bowflex Blaze allows you to perform more than 60 types of exercises for various muscle groups. 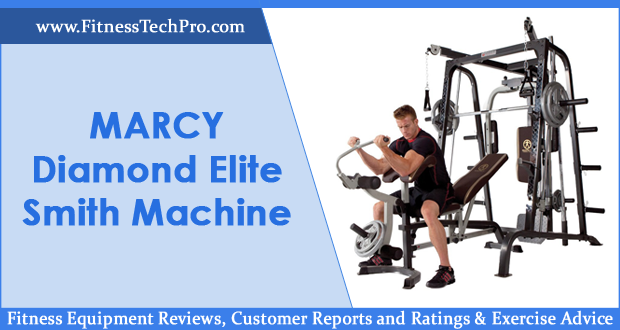 This home gym equipment is quite popular among users of varying training levels. The Bowflex Blaze boasts a lower squat station which enables users to work out glutes and quads, while the lat tower together with the lat bar makes for a great way to exercise the back and shoulders. 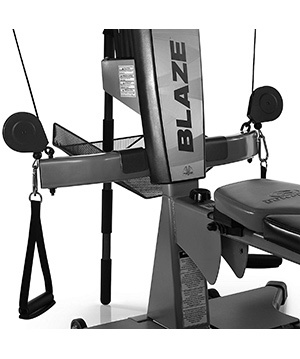 The overall Bowflex Blaze height is 83 inches, while the folded machine gets to 38 x 52 inches. The original power resistance is 210 pounds, but this can easily be upgraded up to 410 pounds. To prove how strong their rods really are, Bowflex offers unlimited warranty for them. However, if you manage to wear them out, the company will replace them for you for free. 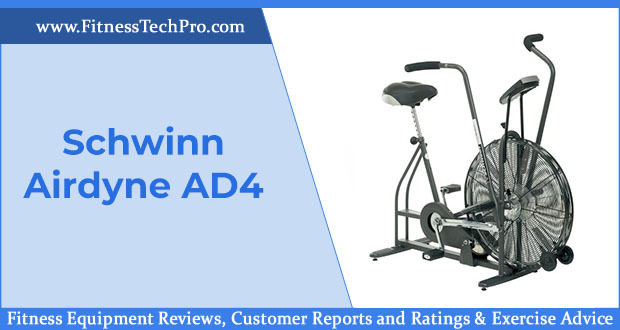 The commercial construction is covered by a five-year warranty, which is still longer than what some other fitness machines in the same price range offer. You should regularly check your Bowflex Blaze for worn parts or loose screws. To make sure you do everything to increase its longevity, clean the machine after each use with a non-abrasive product. For the frame and other parts, use a dry cloth for periodical cleaning. The Bowflex Blaze comes only with the essentials. You can purchase a mat separately. The mat will ensure your floor doesn’t get damaged while using and storing the Bowflex Blaze machine. Other than that, you won’t really need any other accessories. There is certainly no shortage of Bowflex Blaze exercises to choose from. Whether you’re looking to work out your chest, sculpt your shoulders or tone your legs, this piece of equipment has got you covered. To increase the strength in your arms, try out the lying triceps extensions, seated bicep curls and standing wrist extensions. If you’re more interested in your abs, you can be on your way to getting a six pack with resisted reverse crunches, trunk rotations, and seated oblique crunches. The key to choosing the right Bowflex exercises is to the never push your body beyond its current limits. If you are a beginner, no matter how committed you are, do not exert yourself past the point where you feel comfortable. You’ll have plenty of time to try out more demanding Bowflex Blaze exercises. Advertised as a sturdy piece of equipment, the Blaze Bowflex is not perfect, but commits to offering durability and efficiency. The Bowflex Blaze price has been a subject of complaint among customers, especially since you need to buy additional resistance within a few months after starting working out in order to build up your strength. Some customers noted that the flat bench doesn’t fold next to the vertical bar. This doesn’t allow users to do straight shoulder raises, but only angle shoulder raises. However, overall, Bowflex Blaze reviews are mostly positive. 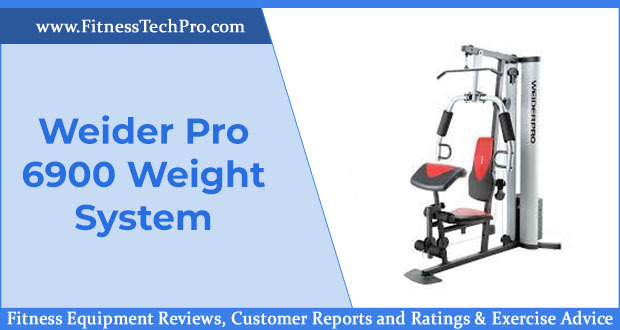 The machine is very easy to assemble and does provide a good variety of exercises. 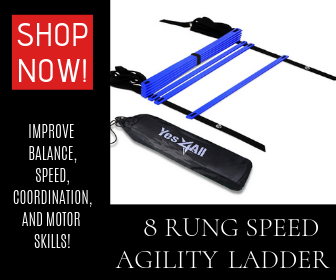 It’s very well suited for beginners, and convenient for more advanced trainer as well. Experienced fitness enthusiasts might find the Bowflex Blaze less challenging than they hoped. But for home gym system, it’s definiteley worth the money. 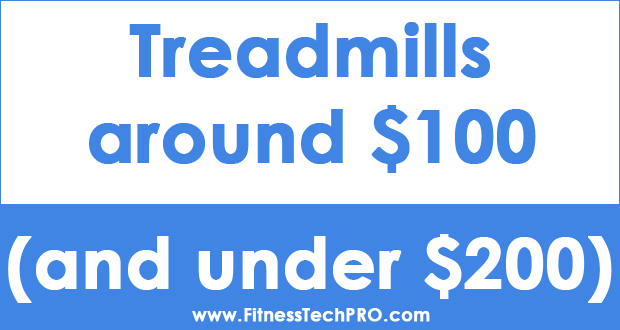 If you’re more interested in a cheap Bowflex, stick to PR1000. However, if you want to invest in a more powerful machine that you can easily upgrade, the Bowflex Blaze home gym is a good choice. It’s comfortable and safe to use. What is more, it’s a great alternative if you can’t go to the gym every other day and prefer working out from home. The price and the fact that you have to invest in more rods if you want to build your strength properly are the only noteworthy drawbacks, but the Bowflex’s reliability and long time warranty make up for the two cons.